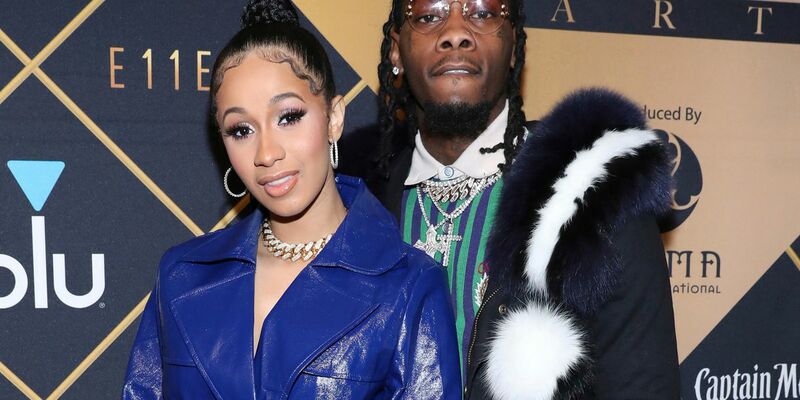 LOS ANGELES (AP) — Cardi B is asking the public to not bash Offset, who became the target of internet outrage after he interrupted her set at the Rolling Loud Festival in Los Angeles Saturday night and asked her to get back together with him. Cardi B on Sunday said in an Instagram video that she wishes people wouldn't bash the father of her daughter. The festival's co-founder Tariq Cherif said in a statement Sunday that the festival had nothing to do with Offset's appearance and that headliners and their teams have full control of the stage and who is allowed on it. The couple broke up in early December after little more than a year of marriage. They got married in September 2017 and welcomed a baby girl in July. 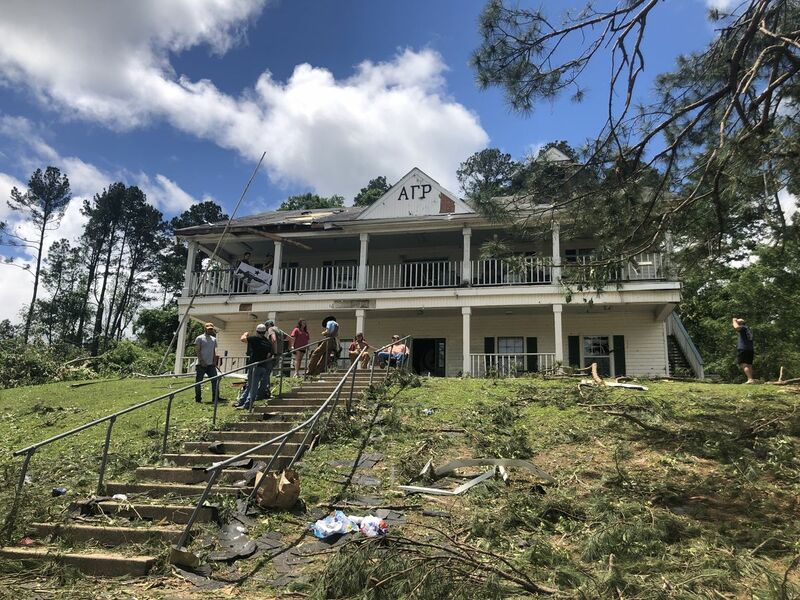 Some people were surprised by this morning's rain and thundershowers. Could it happen again tonight - early Saturday? That and more in this post. 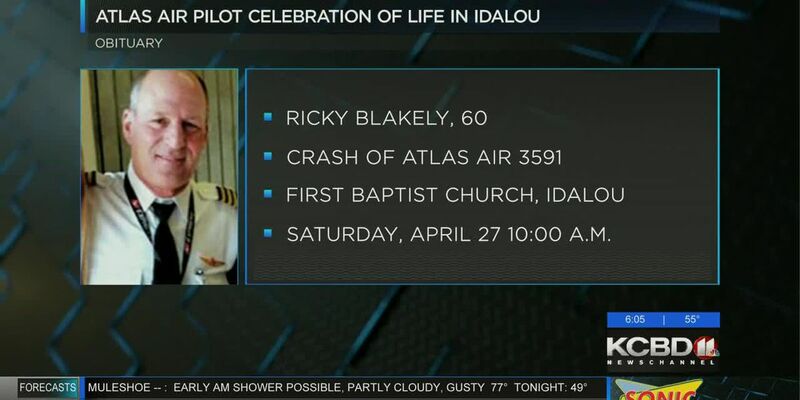 The pilot of an Atlas Air flight that crashed in the Trinity Bay on Feb. 23 will be remembered Saturday in Idalou.